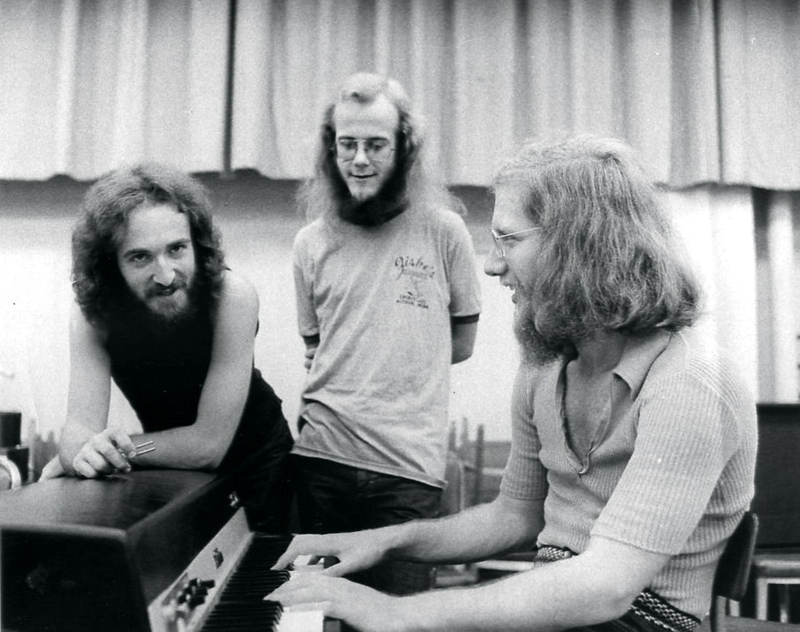 shots from the "WAYBACK MACHINE"
"Petrus" jazz trio - Ted Moore d., GJ b., Phil Markowitz p. c.1973 students at Eastman. 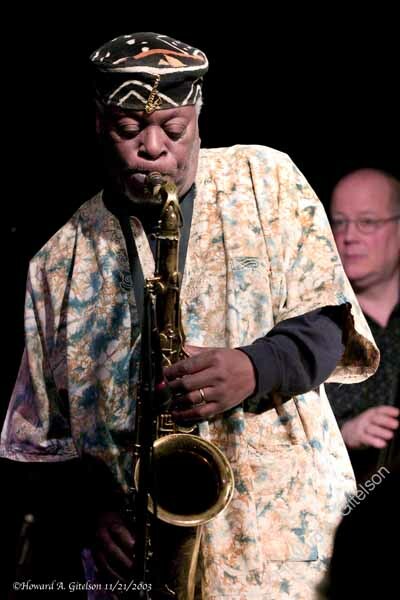 We played Avery Fisher Hall at Lincoln Center that year for the Newport Jazz Festival, after winning a competition. 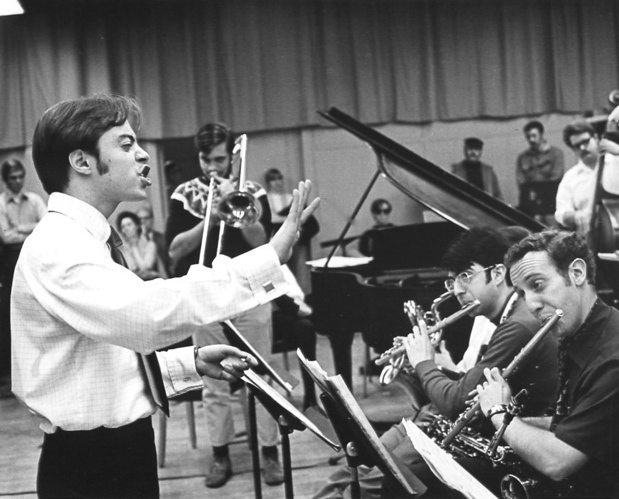 Believe it or not, Chuck Mangione conducting the Eastman Jazz Ensemble, probably 1968. 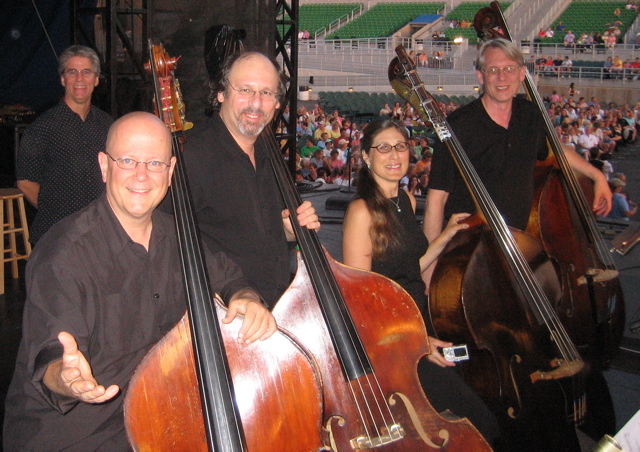 Bill Reichenbach, trombone, Fred Lewis & Gerry Niewood, flutes, Alex Brinkman, bass. 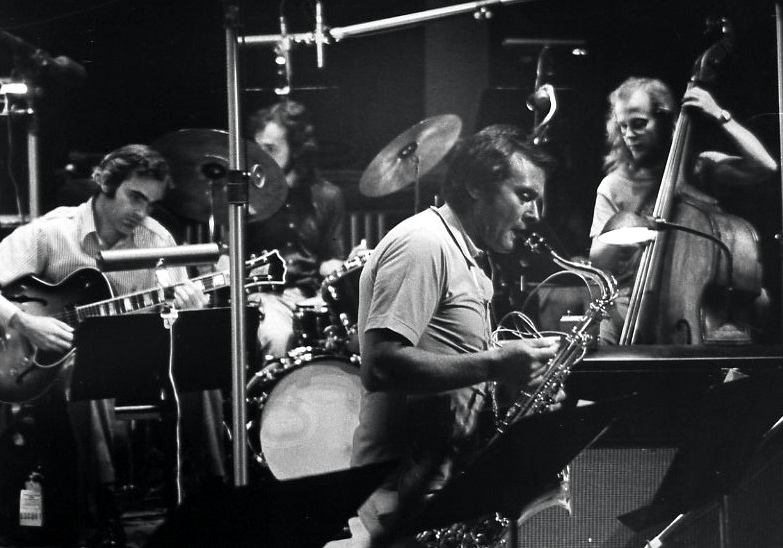 Stan Getz at Eastman '74 w/ Gene Bertoncini g., Ted Moore d., GJ b.
while part of the CBS Montreux Summit concert & recording. 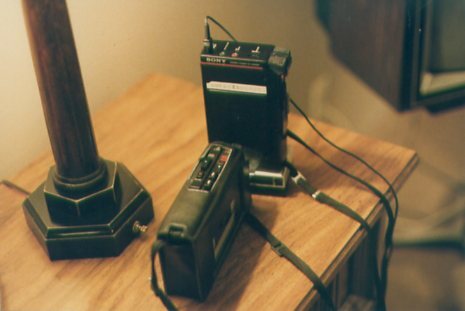 This picture I call "Eighties File Sharing"
One of my all time favorite "road" photos. 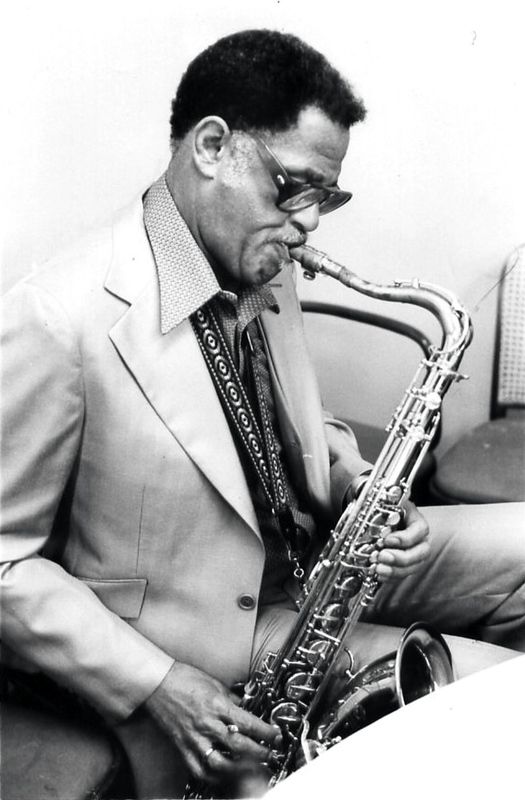 The George Gruntz Concert Jazz Band in Switzerland 1980. 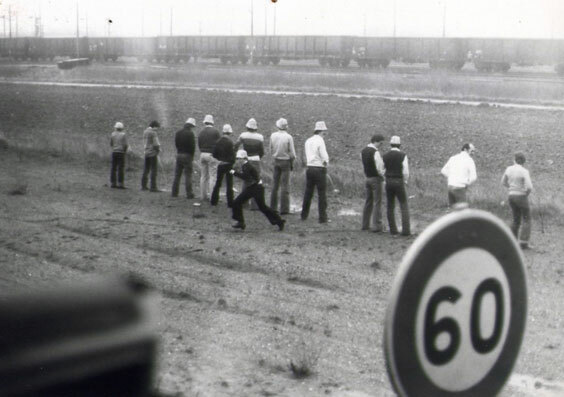 We stopped for lunch and had a lot of beer, AND there was no toilet on the bus. 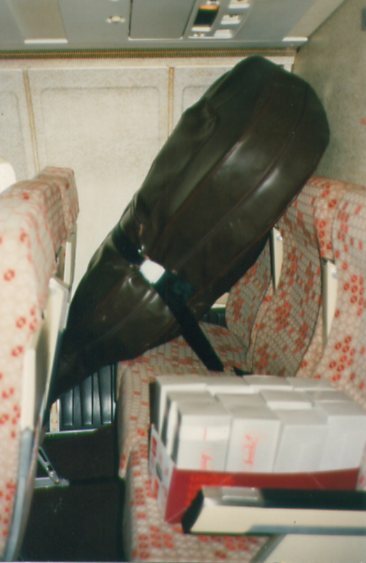 Traveling Bass Players, do you remember these days? Half-price seat on the plane for the bass! 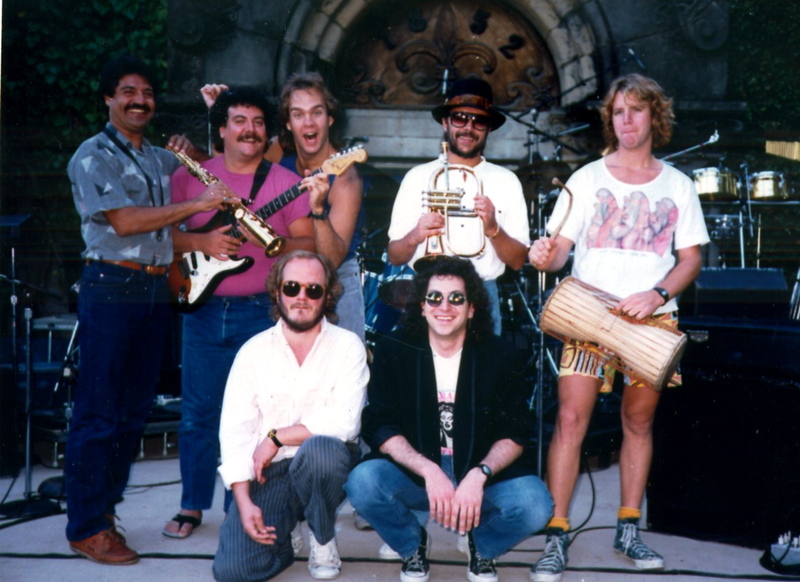 The Chuck Mangione Band at Paul Masson Vineyard '86. 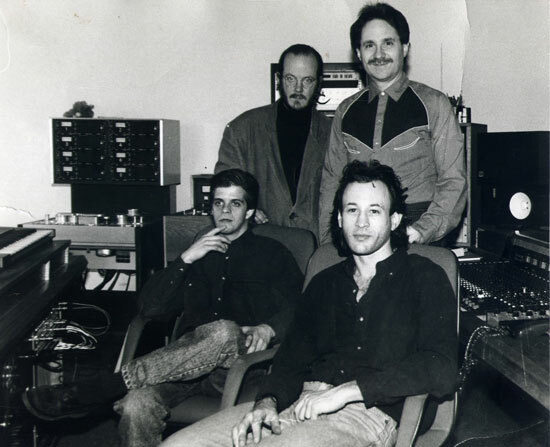 Chris Lomheim's "And You've Been Waiting" trio session, '94, @ Wild Sound Recording Studio. GJ & Jay Epstein d., Chris Lomheim p. & Matthew Zimmerman eng. New Year's Eve at D'Amico Cucina! 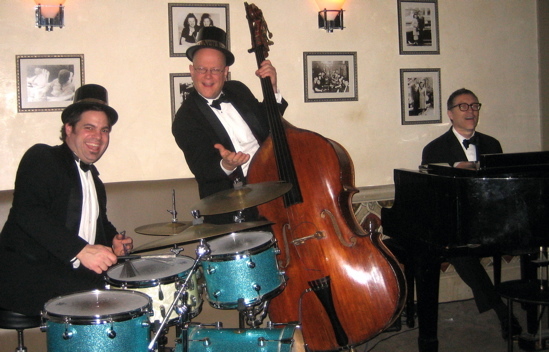 J.T.Bates d. GJ, Benny Weinbeck p.
SWINGIN' like MAD! Come on Benny, where's your hat? 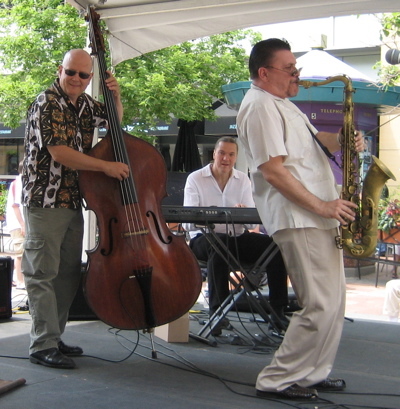 Hot Summer Jazz Festival 06, with Jon Weber, piano & Jerry Weldon, sax. BURNING!!! the Mary Jane Alm Band '07; GJ b., Boyd Lee g.v., MJA v., Scooter Nelson d.v., Brian C Peters g.